If you have ever told by your partner that you snore, then you may have been made to feel guilty. But snoring is a lot more common than you might think. In fact, 40% of men snore in Australia. Most people think that it’s just men who snore, but 30% of women snore too. But there’s good news. 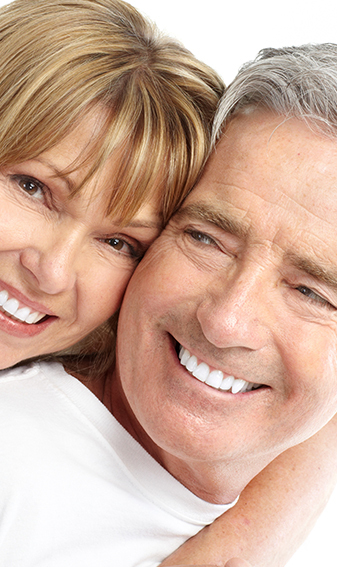 Visiting Frenchs Forest dental can help you in the long run if you have a snoring problem. Firstly, it’s important to realise that the causes of snoring can be controlled. These causes include weight gain, lifestyle, smoking, alcohol consumption and diet. Your age can also be a factor (the chances of someone snoring increases as the throat muscles get weaker). Frequent snorers also complain about sore throats in the morning, poor quality of sleep, and lack of energy during the day. A custom-made mouthpiece can prevent the lower jaw from dropping back when you are sleeping, which in turn will stop your airways from closing. Wearing a mouth piece like this is comfortable and hassle-free, and can increase movement in the lower jaw. This simple snoring remedy can be customised for maximum comfort, and can prevent tooth damage if you grind or clench your teeth during sleep. A custom-made mouthpiece can hold the lower jaw in a slightly forward position and help you to breathe easier when sleeping. Dr. Ritchie has attended post graduate courses on snoring treatment and has designed a device which is very successful and comfortable to wear. He has developed this device in conjunction with his orthodontic technician so that it allows for adjustments to be made on the positioning of the jaws. The device works by mandibular advancement or placing the lower jaw forward of the top teeth. This pulls the back of the tongue off the throat and clears the airways during sleep. The result? A better night’s sleep for you and for your partner. Say goodbye to sleepless nights! For more information about Snoring Treatment, contact us today on (02) 9452 5600.